Created by Stephen Taylor, the SellList organization was born from a dream to change the way we post and search classified ads (properties for sale specifically) on the Internet and to review the classic transactional system. 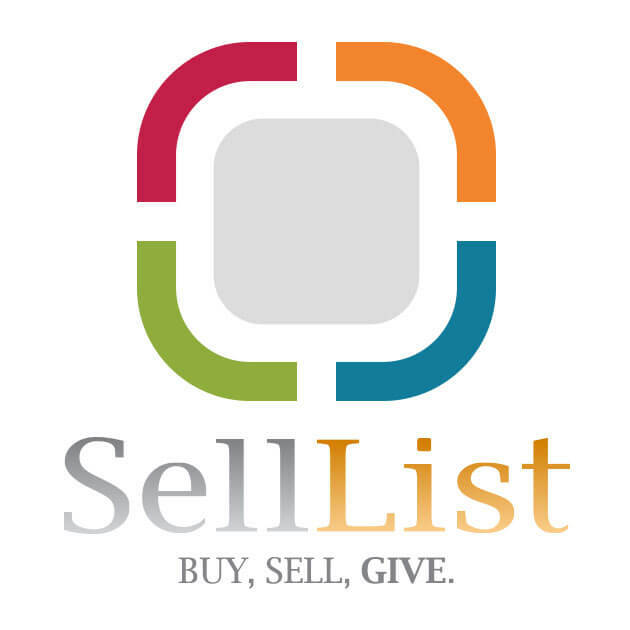 SellList.com was first created specifically for Real Estate. It's a free to use web based application designed to facilitate posting and research of Real Estate properties available in the Quebec City area. Then, because of its versatility, the application rapidly expanded its functions to other fields like automotive, services and classifieds (classified ads), which were also in great need of SellList, according to Mr. Taylor. It also opened its area of action to the whole planet.